Have you ever wanted to work outside in the beautiful Northern Michigan weather all summer? How about working for a baseball team at a gorgeous stadium? If you answered yes to either of those questions we have just the job for you! 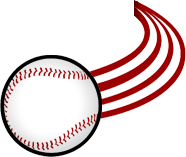 The Traverse City Pit Spitters are looking for gameday staff for this summer. 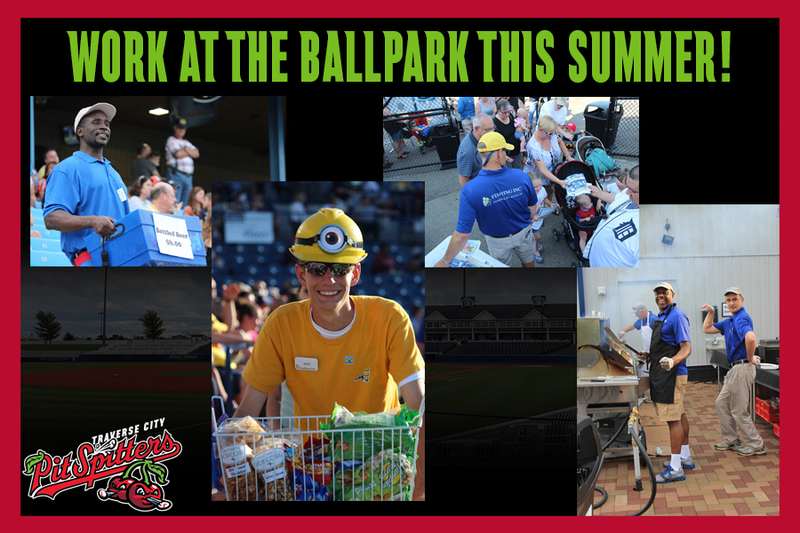 Jobs will range from parking lot attendants to concessions workers, and everything in between. 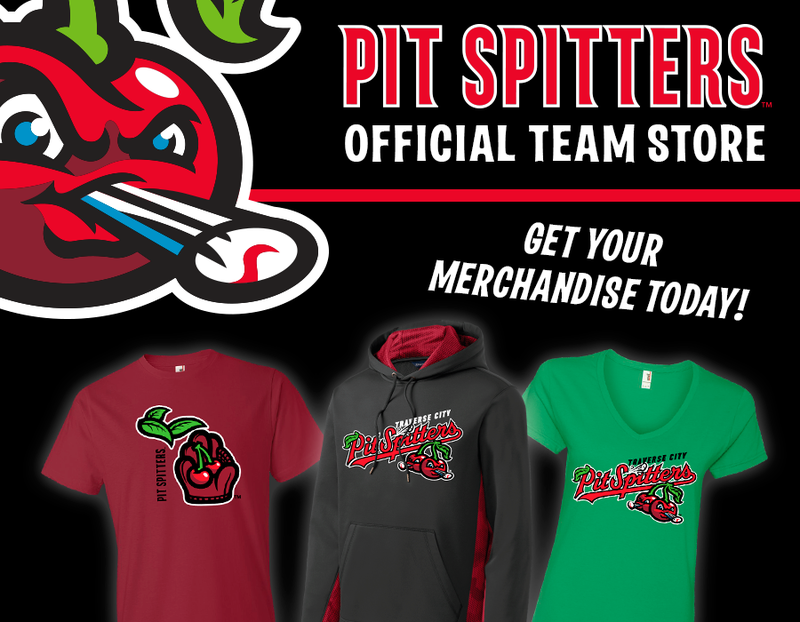 Click the links below to explore all of the great job opportunities that the Pit Spitters will be offering this summer.